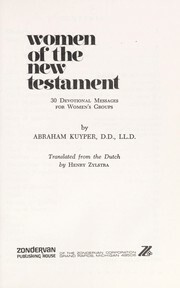 1 edition of The antithesis between symbolism and revelation found in the catalog. Add another edition? 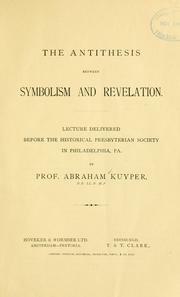 Are you sure you want to remove The antithesis between symbolism and revelation from your list? 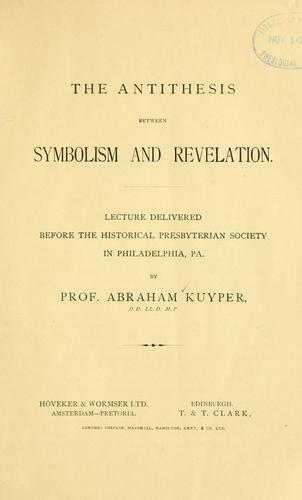 lecture delivered before the Historical Presbyterian Society in Philadelphia, Pa. 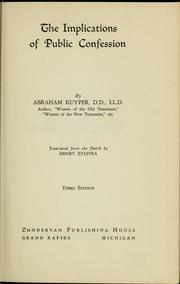 Published 1857 by Höveker & Wormser in Amsterdam .